Our automated assembly and test systems integrate the latest in assembly, test, and controls hardware with proven software control to provide dependable systems. 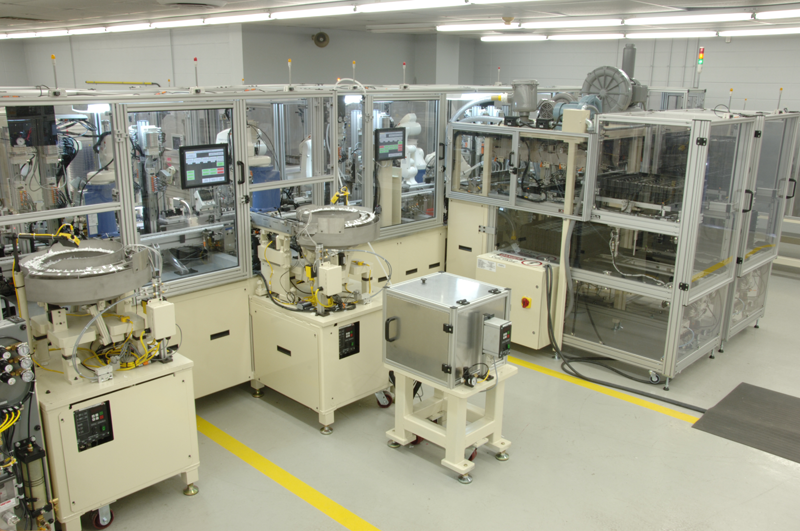 Our systems reduce assembly and testing times, provide repeatable and controlled assembly processes, increase productivity, and ensure quality control. Automation Engineering provides our customers with the capability to reach their production and efficiency goals regardless of system size or structure.